After a week of rain and cloudy weather, last Sunday afternoon was nothing short of perfection. 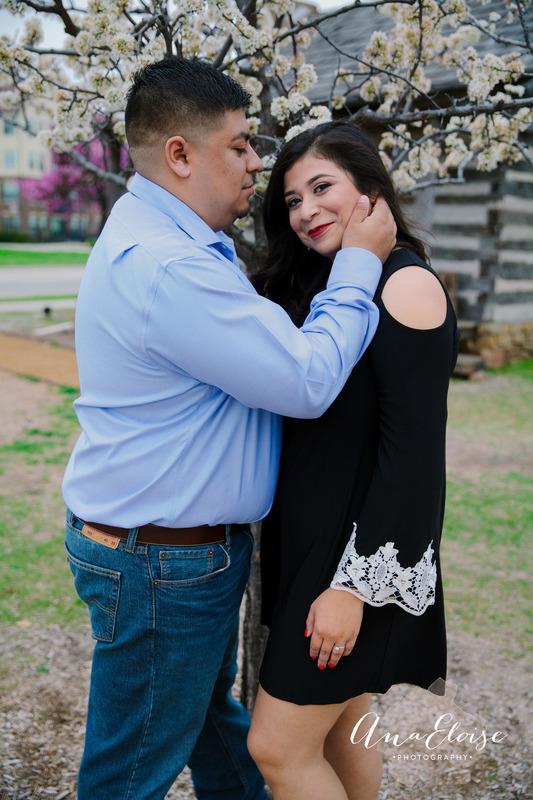 Victor, Janet, and Abby (the adorable pup) showed up ready for a fun and happy engagement shoot. 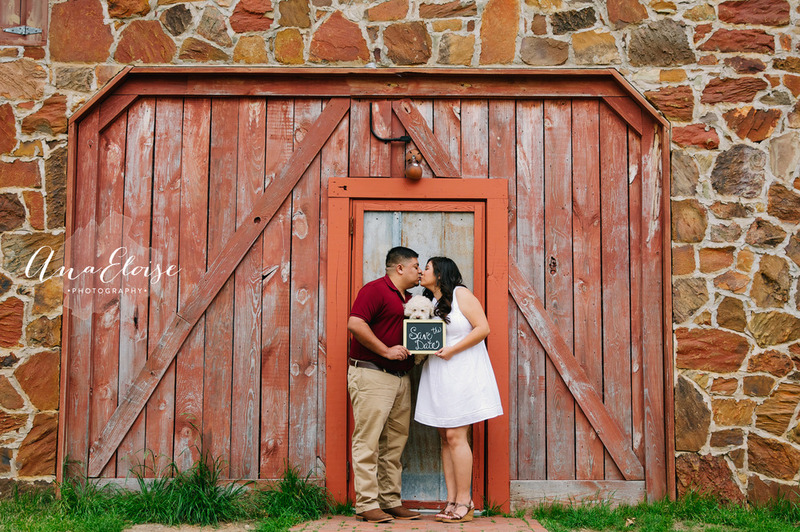 This rustic style shoot was so fun to capture! 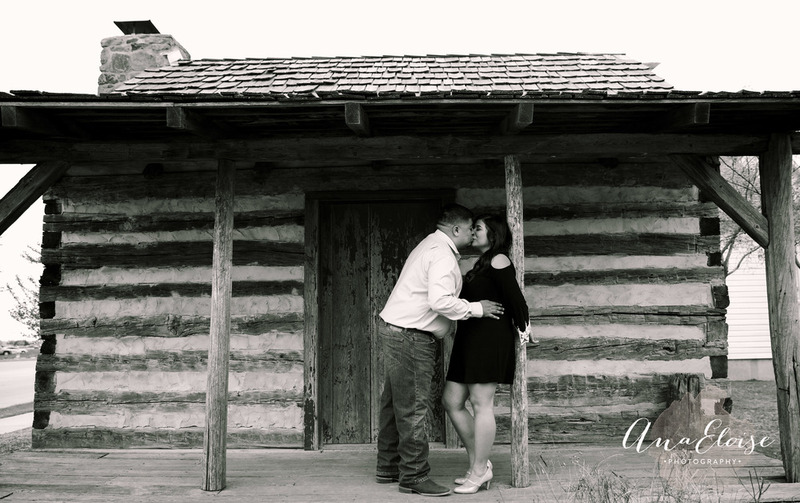 I can't wait to shoot your wedding in December to capture this style even more!! Their love was undeniable, and their laughter was contagious!! (Not to mention I tried to convince them to make their puppy, Abby, the flower girl!) Enjoy! !